Many thanks to my colleague Levent for attending Highways UK 2018 up at the NEC. 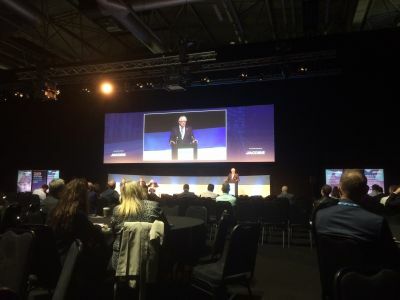 Based on his discussions with attendees at the conference, there were concerns raised about what the scrapping of PFI meant for highways construction and the final outcome of any BREXIT negotiations. With luck we should have some positive clarification on both at some time in the future, but until then it is going to make for an uncertain time for companies working in this sector. Levent is a member of the CIHT and one of our Senior Geotechnical Consulting Engineers. 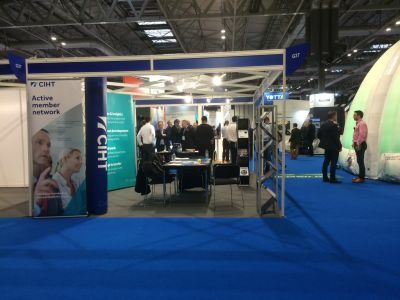 The Chartered Institution of Highways & Transportation (CIHT) is a charity, learned society and membership body with 12 UK regions and a number of international groups. CIHT represents and qualifies professionals who plan, design, build, manage and operate transport and infrastructure.